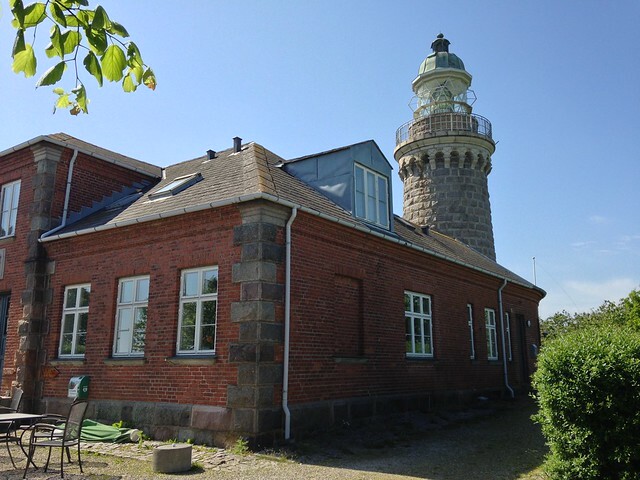 Denmark has more than a thousand islands but the neighboring island of Ærø in the the South Funen Archipelago is something special. For a long time we have had our eyes on making a trip over here and looking back I don’t know what took us so long to make the short trip to this pocket of charm. 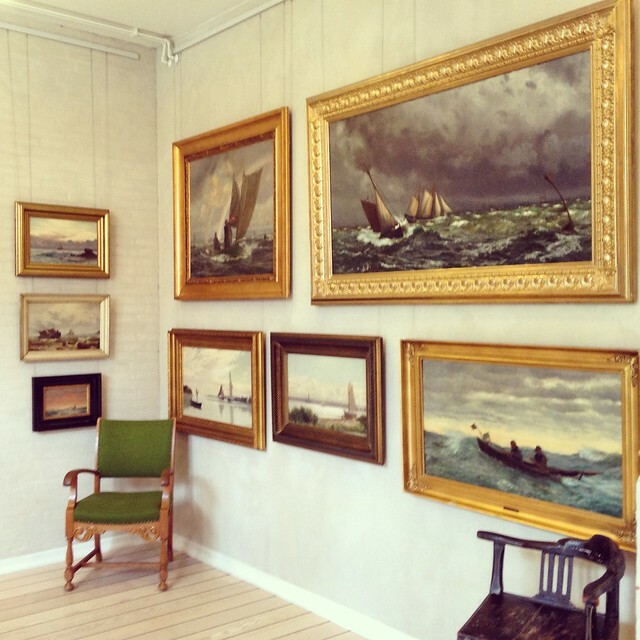 We spent two days in Ærø and this is the story of what we did. We put our bikes on the back of the car and drove to the ferry in Fynshav, the port of the east coast of Als. 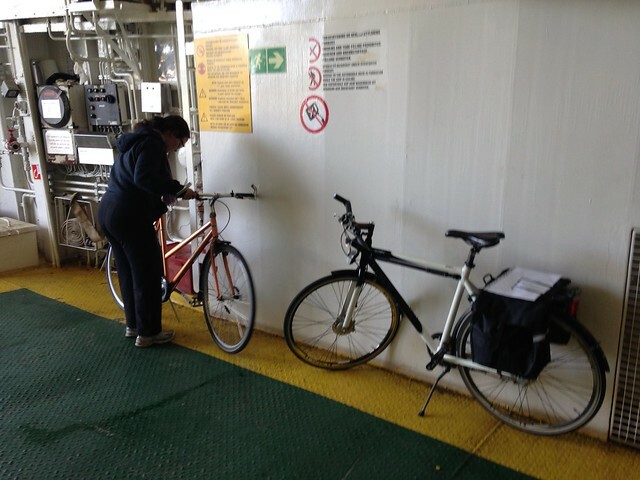 We left our car behind and brought our bikes on the ferry. If you are not bringing your own you can rent a bicycle so it’s waiting for you when you arrive to Ærø by ferry. 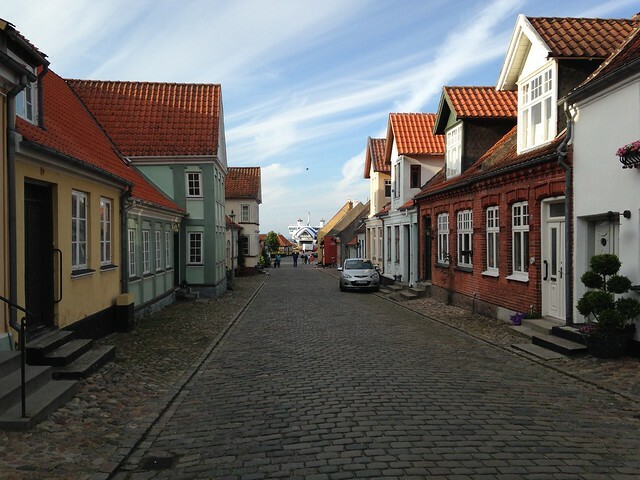 The island of Ærø is best experienced on foot, by bike or by the free public busses. Bringing a car on the ferry is relatively expensive so a lot of tourists choose to come here by other means. That also means that once you hit the roads in Ærø you meet very few cars on the secondary roads. 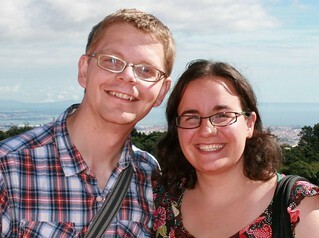 The tour operator Tourist Erria organises a package deal similar to what we got – so everything is sorted from home. The one-day package they sell included ferry, bike rental and a picnic for the road. So all you have to do is show up, cycle and enjoy it. From the ferry the first sight we got of Ærø was of the the Skjoldnæs lighthouse as we rounded the nothern tip of the island. 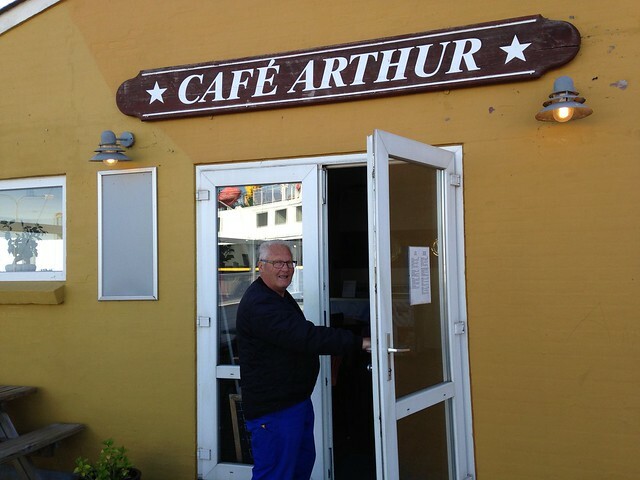 When we arrived in Søby on the northern tip of Ærø we walked over to the harbour cafe where Kaj, one of the local men hanging out on the pier, was helping out the cafe’s owner and giving us our packed lunches. Kaj bid us a safe journey and off we went on the road following the marked bike route. 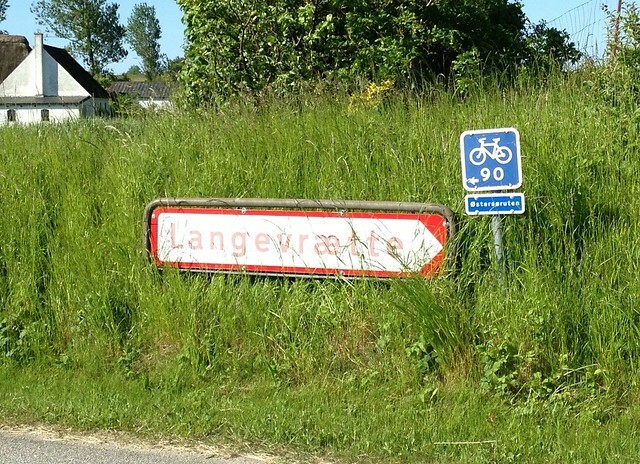 There are three signed bike routes on Ærø that are easy to follow. Route 90 (16km) goes from Søby to Ærøskøbing, route 92 from Ærøskøbing to Marstal (13km) and route 91 from Marstal back to Søby (31km). 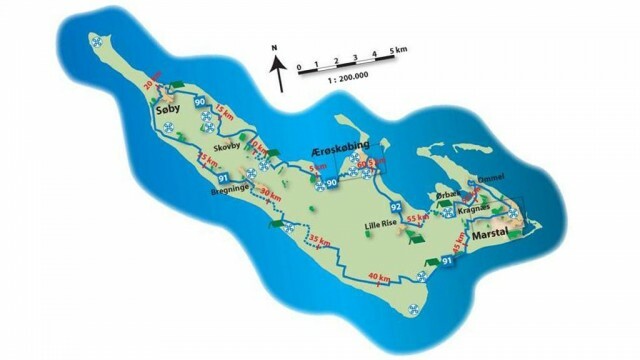 There is no online version available of these routes but a paper map can be bought on the island. On our trip from Søby to Ærøskøbing we had varied scenery. There was almost always the view of the sea to one side. On the other side there were cute houses, an old water mill, art galleries and a valley with cows grazing. The road was mostly paved but there were a few sections with gravel road. There was some hills and dents in the landscape that meant that a few times we had to get off the bikes to walk them up the hill. But none of the hills are long and once you are on the top it has to go downhill again – weee! After about 45 mins of cycling we got too curious about the content of the packed lunches and we settled down in the grass outside a small gallery with view over the fields and the water. The packed lunch from Cafe Arthur was two delicious sandwiches that really hit the spot. Onwards and upwards we went and after another stretch of about 45 min we reached Ærøskøbing. 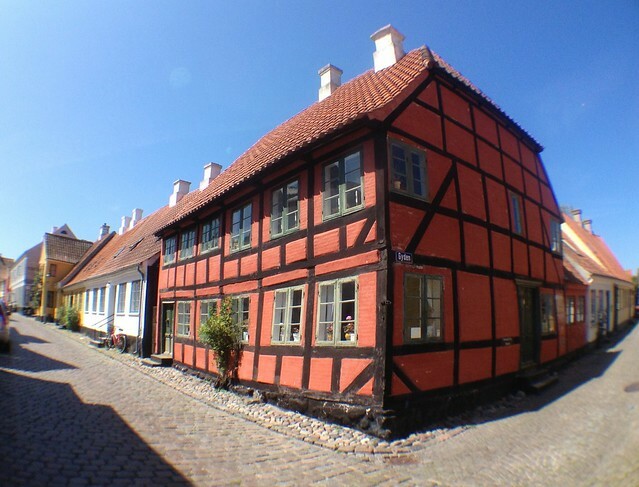 Many of the houses in central Ærøskøbing date back to the Middle Ages. 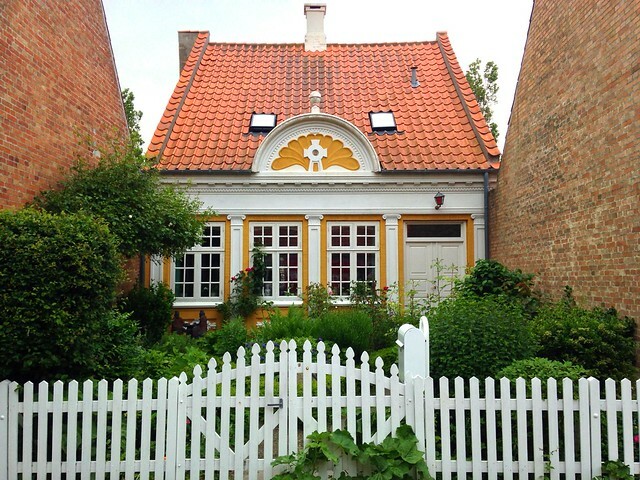 The small one-story houses in a wide variety of colours ooze character. If walls could speak I bet this town would tell you many tales. 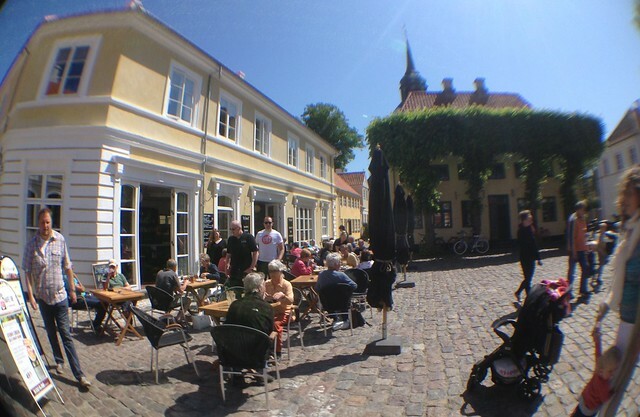 We cycled into the center of Ærøskøbing and settled down on the town square outside a cozy cafe called “På Torvet” for a well deserved break and a beer from the island’s brewery. We dropped off our luggage in the apartment and went down to get lunch. 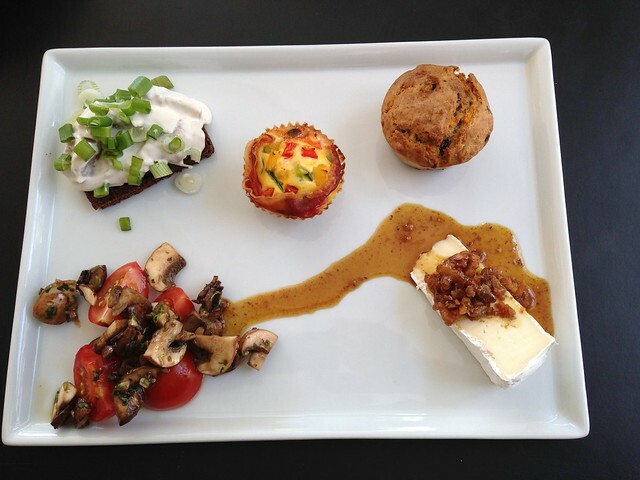 The lunch for me was a delicious assorted plate which had some interesting things like garlic-herring, broccoli muffins and brie with fig jam – nomnom! 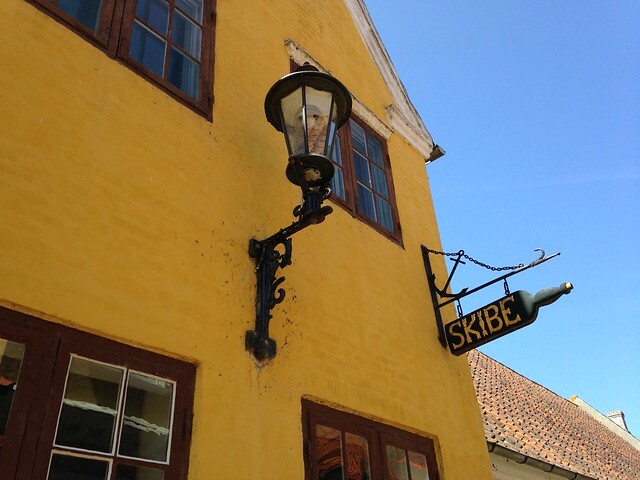 After lunch we were ready to go out and explore more of Ærøskøbing – and there are many nooks and crannies, quirky shops and museums to explore. For the evening Gunnar had given us a hint. Go to the beach outside of town, bring a bottle of wine and some snacks, take a seat next to the beautiful boat houses and watch the sunset. It sounded like a great idea so that was how we ended the day, watching the sun sink into the South Funen sea. Next day we cycled over to the next town, Marstal, the biggest on the island. We came across signs for a “Jættestue” and decided to check out what it was. 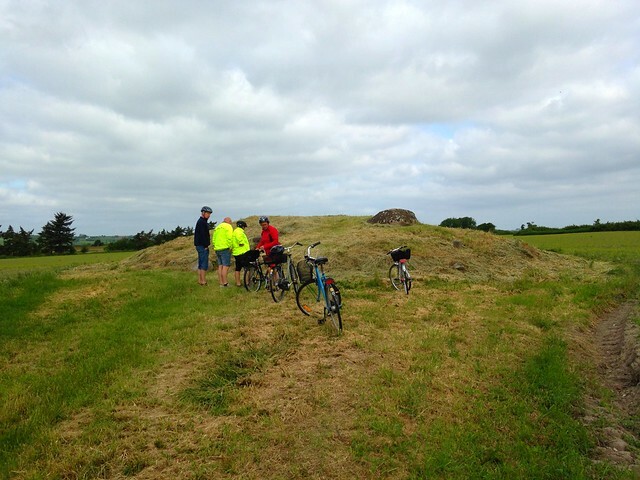 Around the island there are a number of ancient burial mounds, some of them dates back to the stone ages. The one we came across – “Kragnæs jættestue” is from around 3200 B.C. and was a chamber built in stone covered in a mound. It was used as a burial site used for many generations by the upper layers of society. 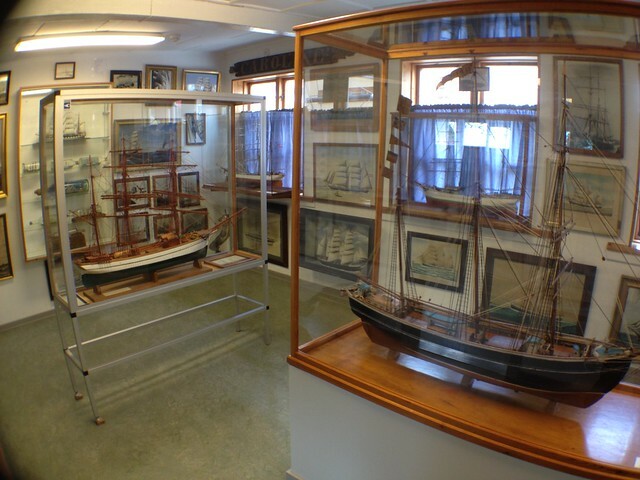 If you are like me and interested in sail boats and their history the Maritime Museum in Marstal is the place to see. Marstal was for a long time a big player on the worlds oceans as the artifacts and stories can tell in this museum. There are dozens if not hundreds of model ships of different ages and proportions, all either built on Ærø or sailed by Ærø people. 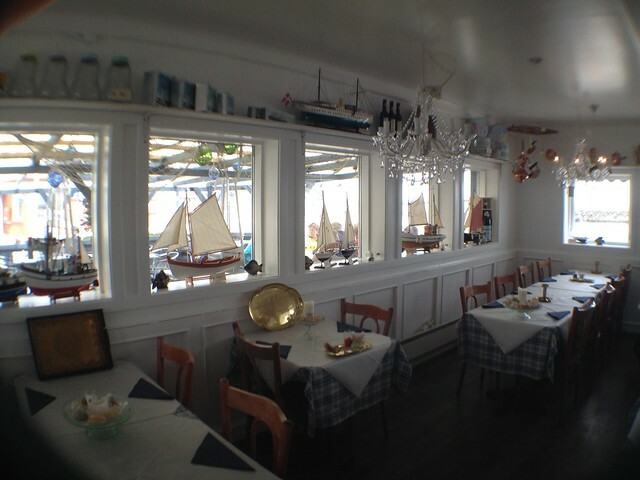 On the pier of Marstal the maritime theme continues in the cozy fish restaurant Fru Berg. We felt we had cycled enough so after lunch we grabbed a free bus back up to Søby harbour, even though it was still a while till the ferry was meant to leave. You can bring your bicycle on the bus – also for free. However do take note that there is only room for two bikes on each bus, so if you are on the island in a busy time you need some luck to get this to work out. From Søby we cycled up to Skjoldnæs Lighthouse, which is around a 5 km trip. 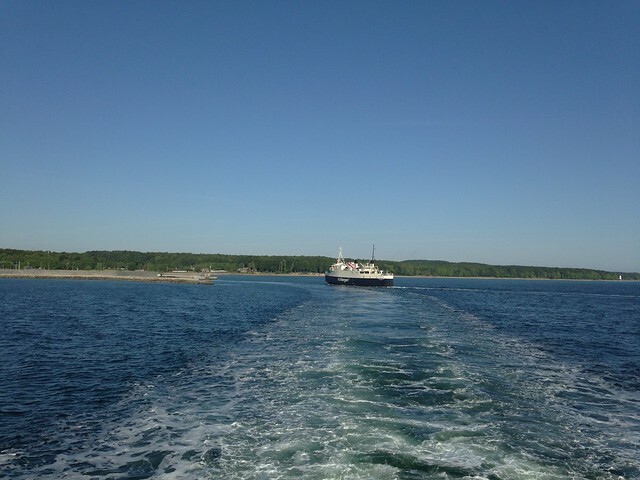 This was the first thing we saw on the ferry when approaching Ærø from Als, so is was fitting way to finish our trip. 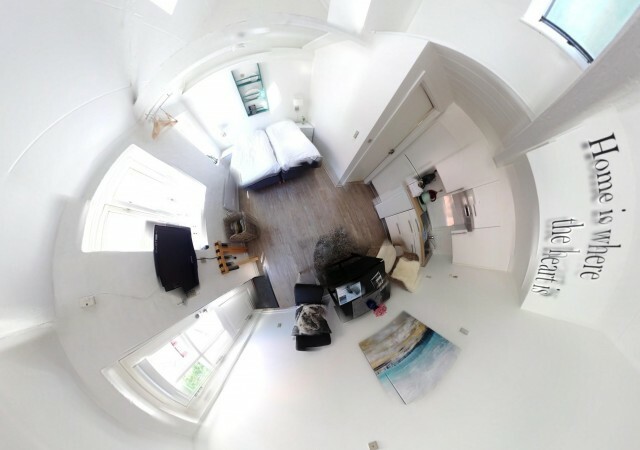 You can go to the top of the lighthouse and see the grand views all around. 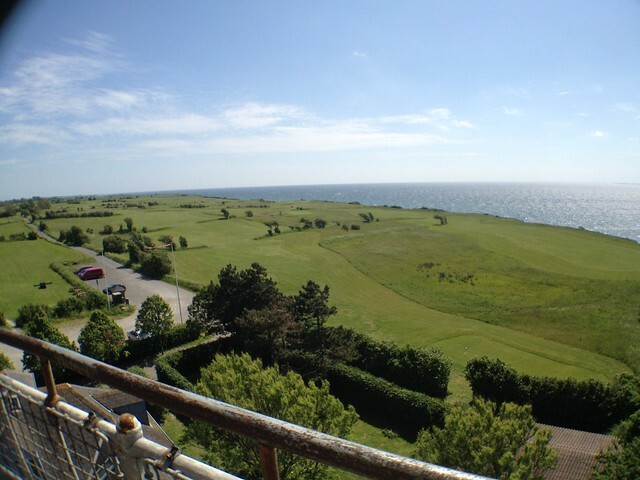 The lighthouse is in a golf club and, if lucky, you may be able to buy an ice-cream or coffee from the club house. We set our wheels in direction of Søby for the last strech. 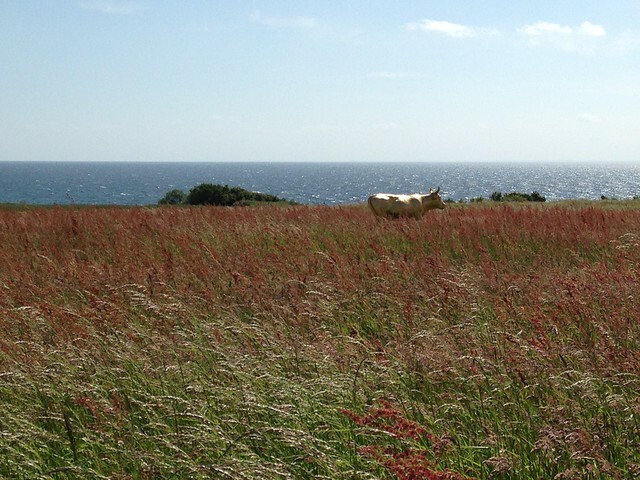 However, we had to make one more stop as in the middle of nowhere stood a shiny golden cow in a field. 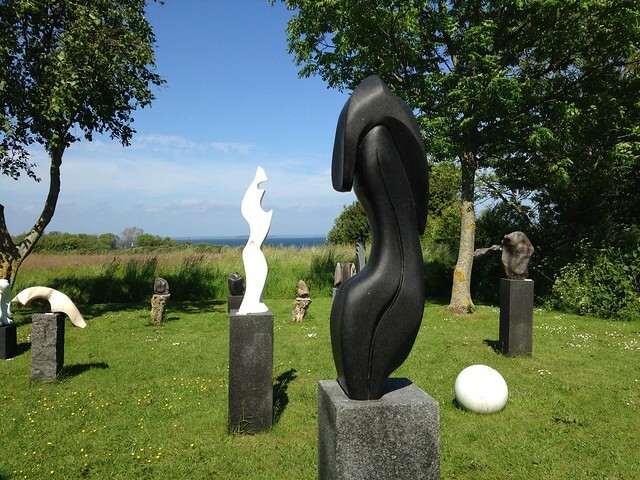 We stopped to check it out and we came across a beautiful sculpture garden on the other side of the road belonging to a skilled stone mason. Back at the harbour in Søby we had time for a last ice cream. Our little island adventure was about to come to an end. Soon the ferry arrived, opened it’s mouth and swallowed us with our bikes. It dropped us off back in reality on Als – refreshed but with slightly sore behinds. 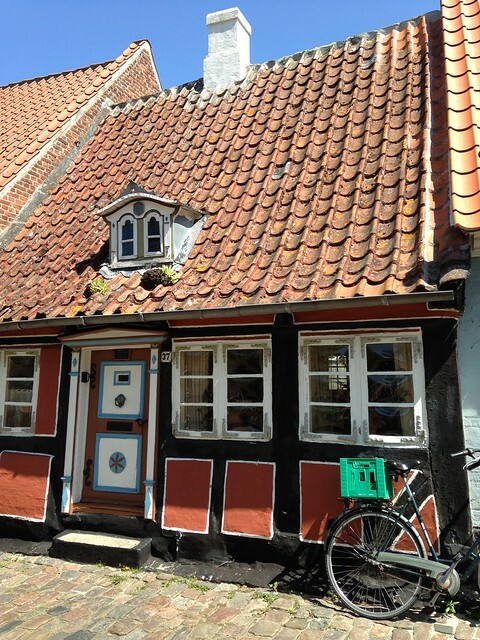 The American travel journalist and tour operator Rick Steves that hosts travel shows on public TV and radio in USA has a tour of the best in Scandinavia and the Danish section visits Copenhagen, Roskilde – and tiny Ærø. Read or see more of Rick on Ærø. If you want to get some of the island history before you go to Ærø do pick up Carsten Jensen’s novel We, The Drowned . If you can read Danish there is an excellent book by Allan Harsbo called Ærø Bogen which in great detail and with humour tells about the geology, nature, history and culture of Ærø and its inhabitants. The island is a bit challenged by its name with the Danish characters. Which means there are several ways to write Ærø in English. 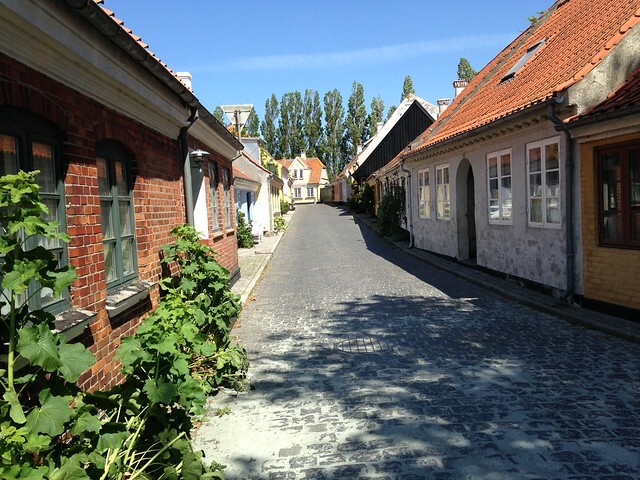 The official website calls it “Visit Aeroe“. But you can also find people refer to it as Aero or Erria. Disclaimer: Our trip to Ærø was sponsored by Ærø turist (ferry ticket), turist-erria (picnic pack and books on Ærø) and På Torvet (accommodation and lunch). 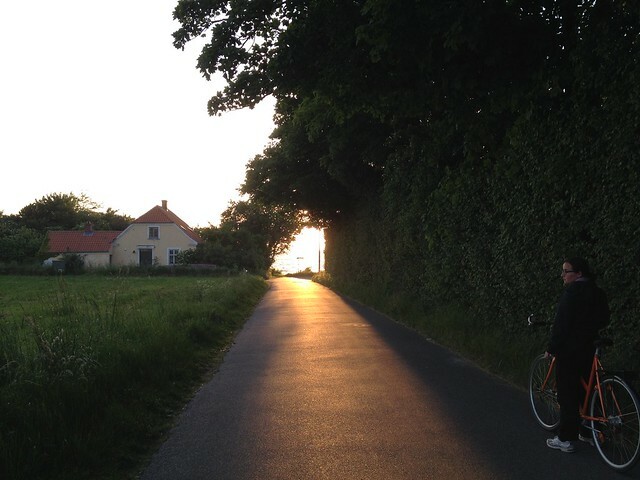 This entry was posted in Trips Out of Town and tagged bicycle, cycling, daytrip, hygge, island, relaxation, summer, sun, sunset, tour, tourist, trip by Michael. Bookmark the permalink. Hi, love your blog! We would like to ride bikes in Aero also this summer. Can we rent them there? Do you know how to get to Aero from Hamburg? You mention a ferry. We will b traveling by train. 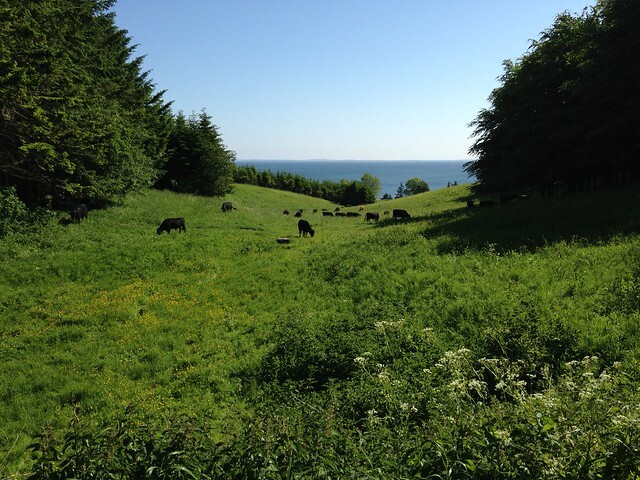 Hi Karen – I have taken the liberty to forward your comment to Bike Erria who has bike rentals on Ærø – they have also published bike maps/routes. They might also have good suggestions for how to get from Hamburg to Ærø. By car I would drive to Fynshav on Als and take the ferry from there. By public transport I would either take the train to Svendborg and take a ferry from there (maybe spend half a day in Odense or Svendborg on the way). Alternatively take the train to Flensburg. 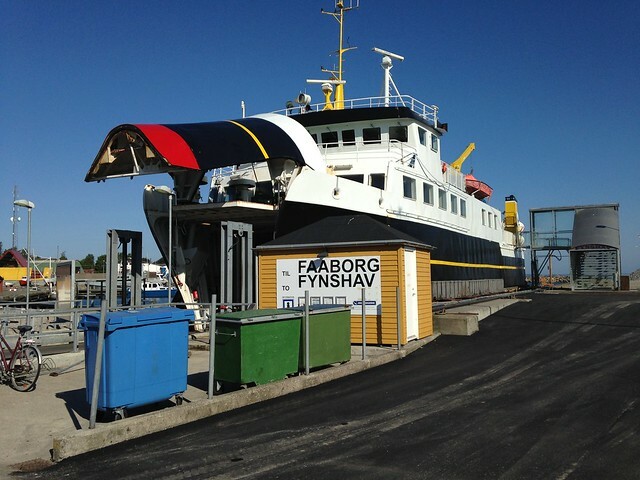 From there bus to Sønderborg and then another bus to Fynshav and then ferry to Ærø.